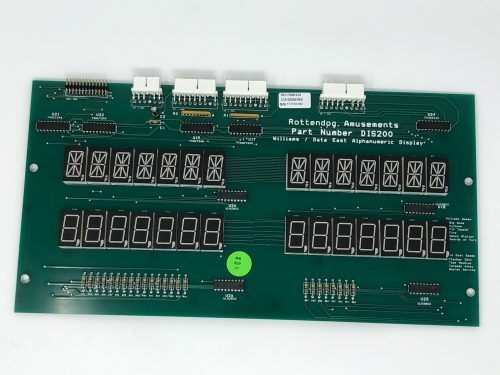 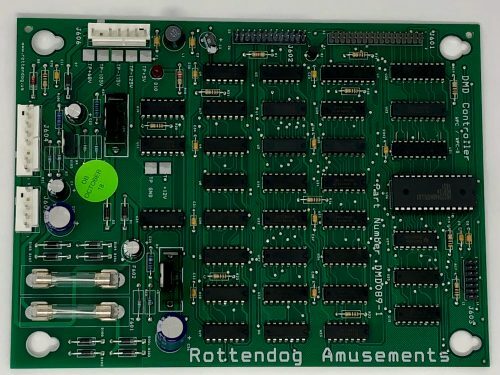 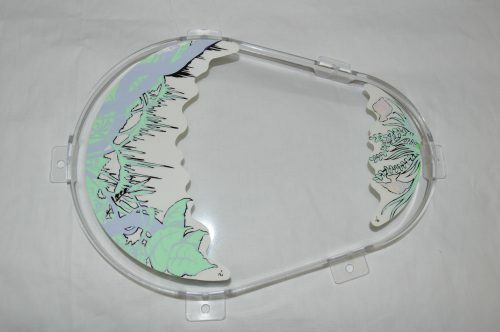 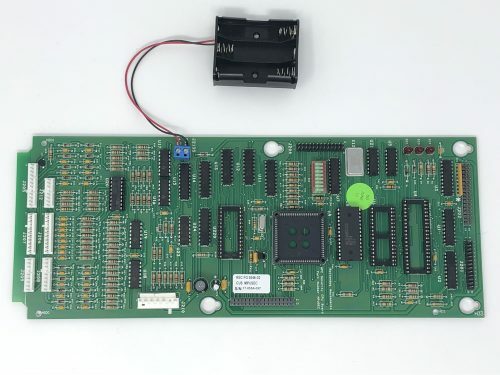 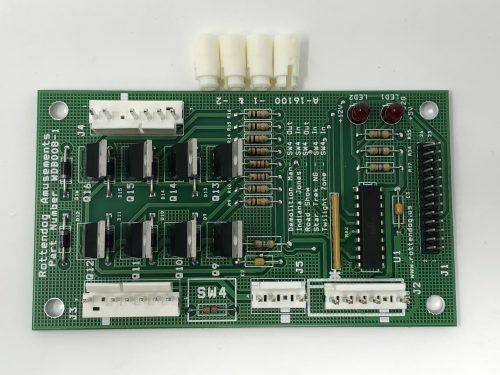 DMD089 – Dot Matrix Driver Board compatible with Williams WPC89 and WPC-S pinball games. 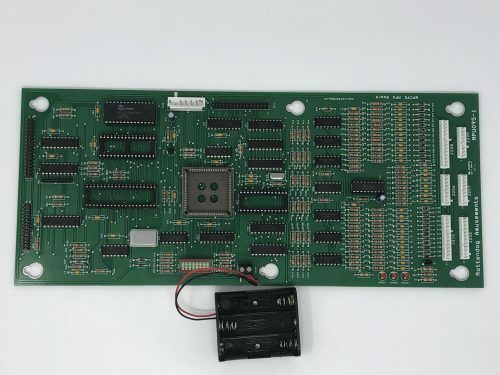 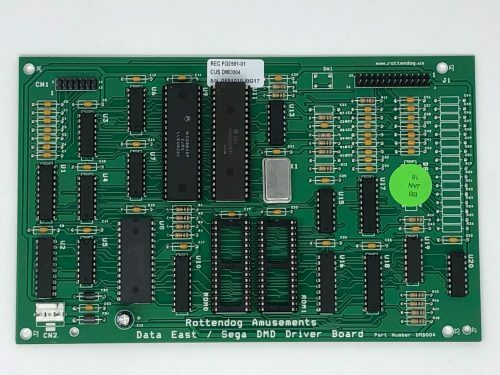 The board that this replaces is Bally / Williams part numbers A-14039 (all versions). 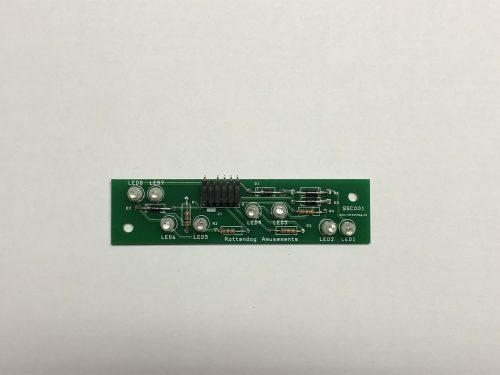 The high voltages produced by this board are nominally set for -120V, -106V and +64V. 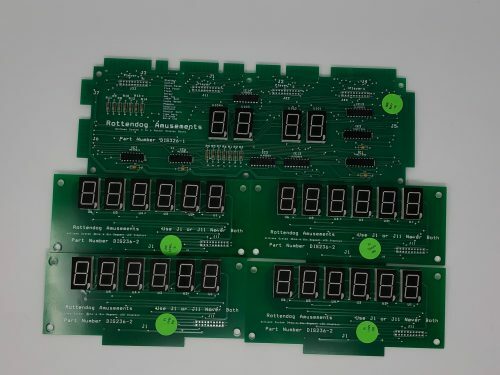 These voltages can be adjusted but you would need to change resistor values! 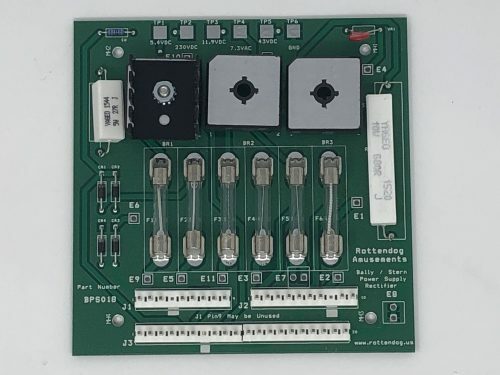 – Redesigned / simplified high voltage section which eliminates high temperature circuit board burn. 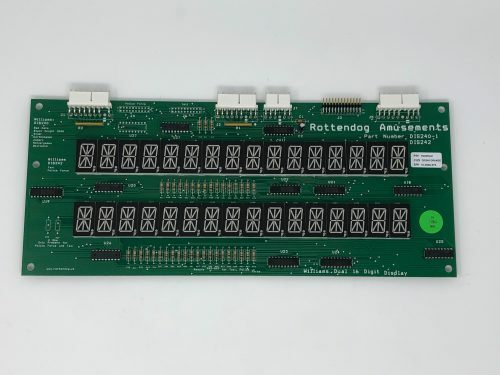 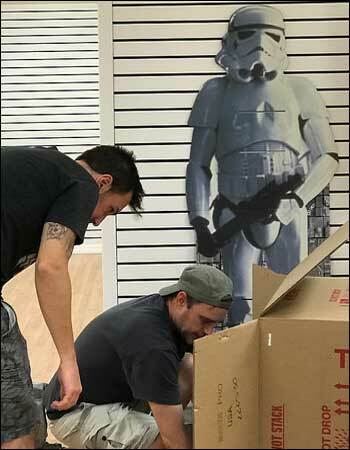 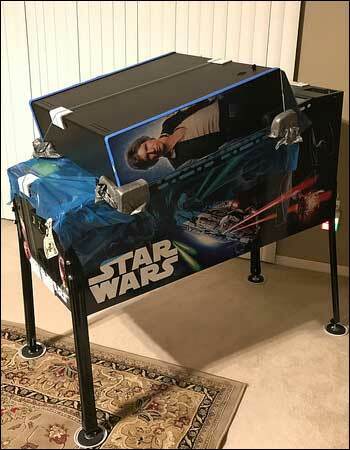 This board will NOT burn up the way the original board does!